Protect what matters most with high-quality security and automation systems from Steadfast Security. We proudly carry some of the top brands in security technology, providing optimal control and the ability to access your system from anywhere. With easy-to-use web and mobile applications, you’ll always know what’s going on in your home or business—no matter where you are! If you’re looking for the latest in home security systems and home automation, Steadfast Security has you covered. From surveillance cameras to smart thermostats, we have everything you need to create a complete home security and automation system. Keep your home safe by having a new, smart home security system installed by the skilled technicians at Steadfast Security. 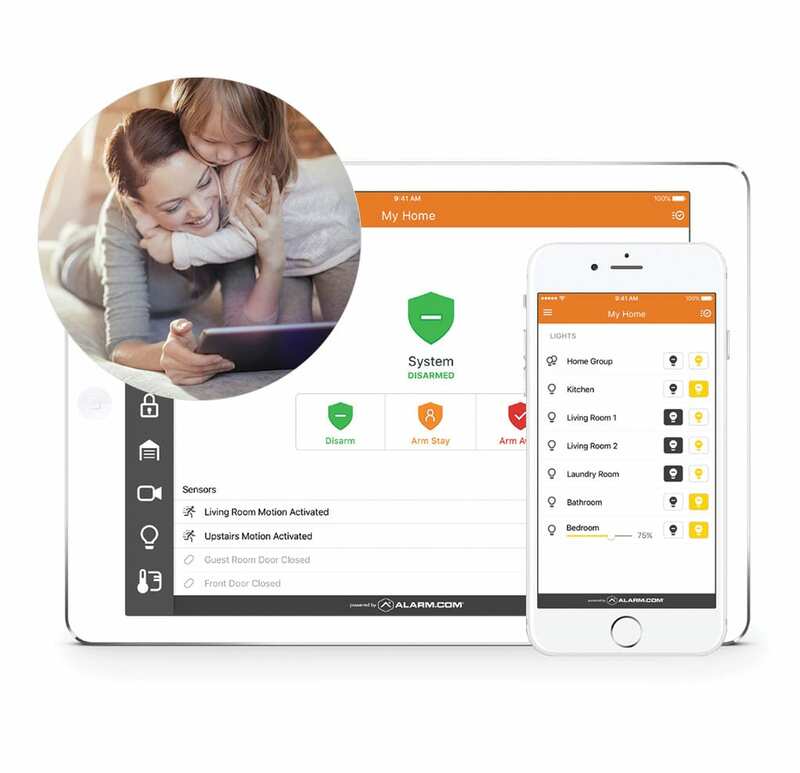 We make the process simple by helping you find the right security system for your home, installing it, and then walking you through how to use it so you can keep your family safe at all times. Ensure your business runs smoothly with a complete business security system. 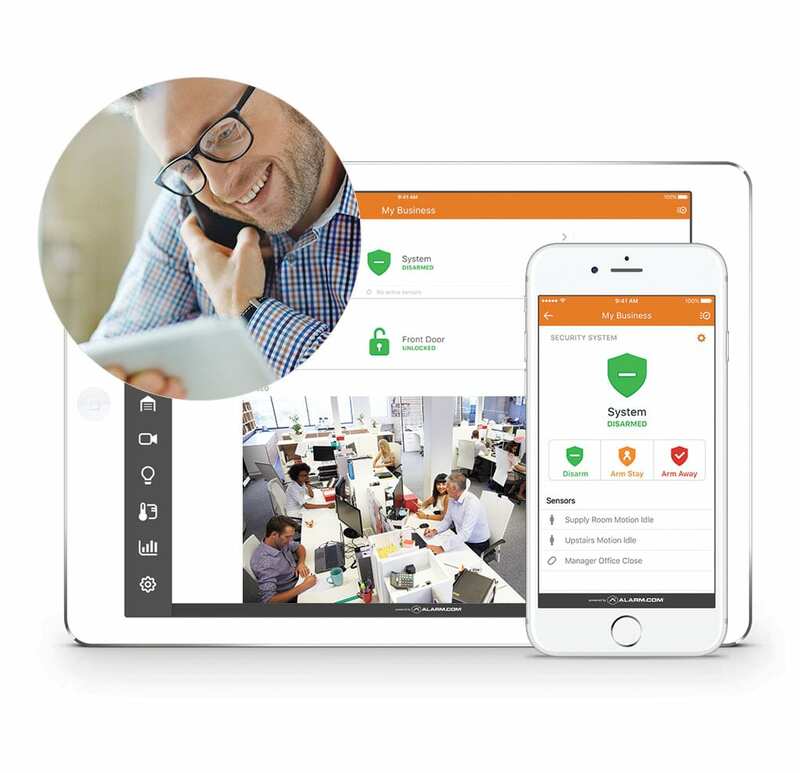 At Steadfast Security, we offer systems that provide an easy way to grant access for employees and allow you to monitor what’s going on in your business at all times from anywhere. Business owners and managers can get the security system they want for their office installed quickly and at a great price with the help of Steadfast Security. Not sure which security system is best? We can help you find the best option for your office. Steadfast Security is proud to offer security systems and products from trusted brands in security and automation. Ready to see what Steadfast Security can do for your home or business? Get in touch with us today for recommendations and a complete estimate for your security and automation system.